The Fastite joint sealing component – a molded synthetic rubber ring gasket of two hardnesses, shaped to fit the configuration of the gasket socket – is manufactured per all requirements of ANSI/AWWA C111/A21.11 and under AMERICAN’s own rigid specifications, assuring closely controlled dimensional and hardness properties. 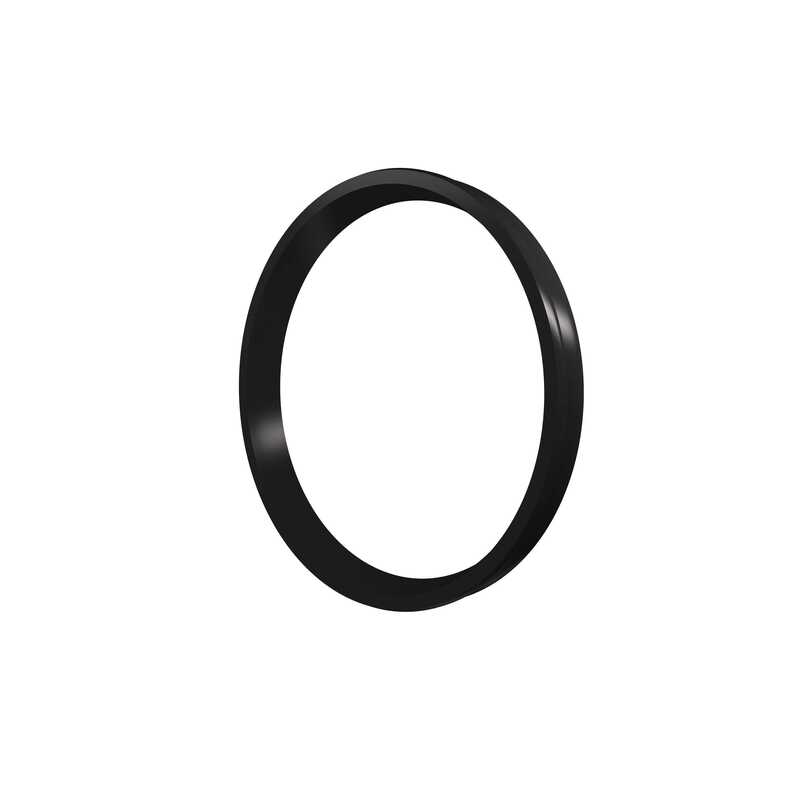 The smaller end of the gasket is of harder rubber, approximately 85 durometer hardness, which provides a strong shoulder for self-centering on the gasket buttress, a permanent seal against cold flow, and protection from deterioration. 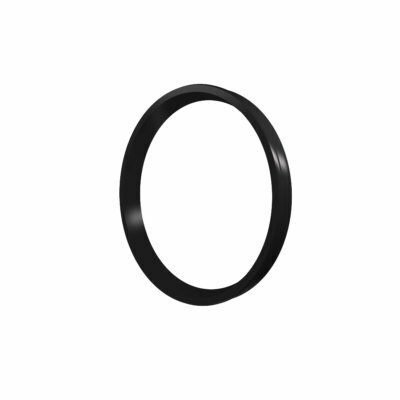 The larger end of the gasket is of softer rubber, approximately 65 durometer hardness, providing ease of assembly and positive sealing. The design assures effective sealing at low or high pressures and in straight or deflected joint alignment. It also eliminates any concerns of infiltration or root intrusion, and assures positive sealing against negative pressure, thus preventing gasket “pullout” should a vacuum be created in the line. A taper on the inside of the gasket allows the entering pipe to locate and center on the hard section and reduces friction loads during subsequent assembly. The snug fit and the hard section of the gasket, in conjunction with the design of the buttress, act to restrain the gasket against dislodgment during assembly. Additional internal pressure results in increased tightness of the seal when pipe is either in straight alignment or deflected.